Four Commonly Overlooked Financial Matters Divorcing Couples Should Know | Queens Divorce and Family Law Attorney - Divorce/Family Lawyer in Queens - Bruce Feinstein, Esq. Issue #1: shared debts and shared liabilities. These may include a mortgage and credit card payments. Couples can review their shared debts and make the proper adjustments or transfers of ownership to them prior to – or during – their divorce. Both spouses should know all their shared debts and make sure they are properly settled, and not just by a verbal agreement. If there is a mortgage they may need to refinance, and if there are taxes owed they need to be reconciled. This will ensure that one spouse doesn’t get a headache down the road from an unexpected creditor call. Issue #2: taxes. This can be a complicated area depending on the couples’ shared investments and tax returns. However it is helpful to go over how taxes will affect each spouse’s assets after a divorce so they can properly prepare. This may include future taxes and tax penalties on Roth IRAs, 401ks, and other types of taxable investments. The other component of the tax issue to address is tax returns. Couples may wish to review the past several years of their tax returns if they filed jointly. They can find tax assets that offer reduced future taxes, as well as prevent errors on future tax filings after the divorce. A June 10, 2014 Reuters article called “Four Things to know About Filing Your Taxes After Divorce” is a helpful introduction to this financial topic; it covers other common post-divorce tax questions like alimony. Issue #3: dividing retirement assets. Retirement assets often make up a large part of a couple’s worth, making them especially important during the divorce process. Transferring them tax-free can be a delicate process as there are certain rules that must be followed when divorcing in New York. There are different approaches couples can make depending on the types of retirement assets they share. It can be beneficial for both spouses to work with a financial adviser as well as a divorce attorney during this process. Issue #4: immediate financial needs after the divorce. Each spouse should identify how much cash they need to meet their immediate needs, including expenses and debt payments, and then prioritize which assets they will need the most in the divorce. One spouse might need assets they can sell quickly, such as stocks. The other spouse may not need liquid assets for short-term use, and can balance the assets they need to ensure a healthy financial future. 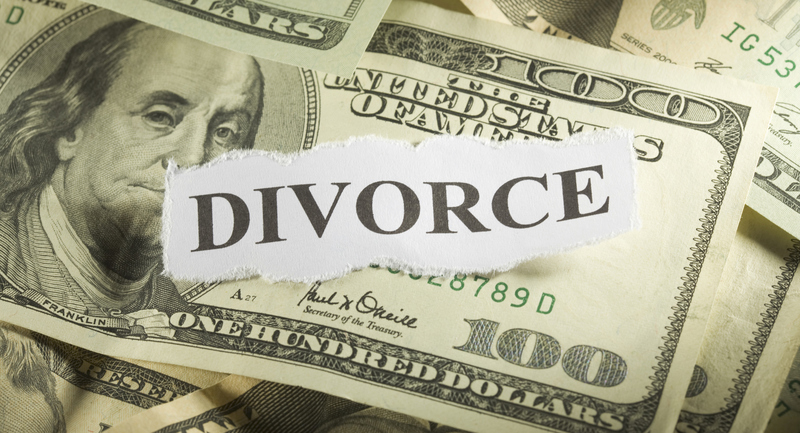 Couples who take these key financial issues into account when preparing for a divorce can not only speed up the divorce process, but they can also make their post-divorce lives more secure. If you are looking for an experienced divorce attorney in Queens, Contact the Law Offices of Bruce Feinstein, Esq. today for a Free Consultation.